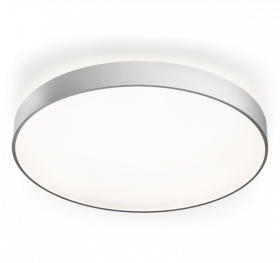 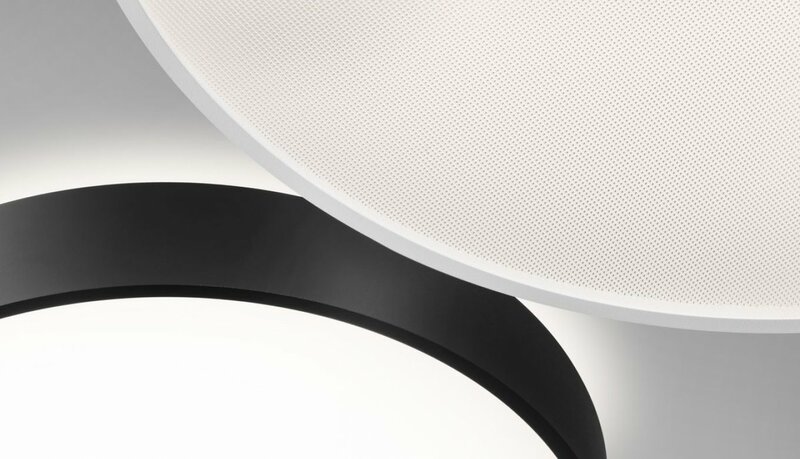 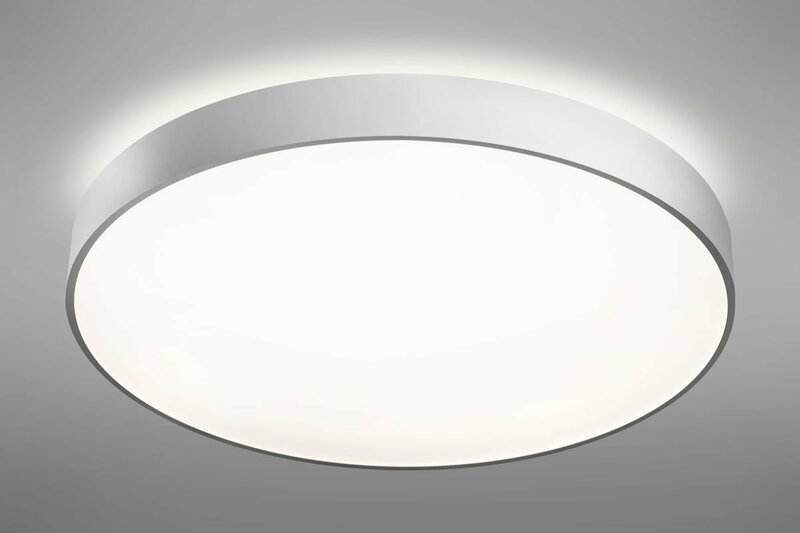 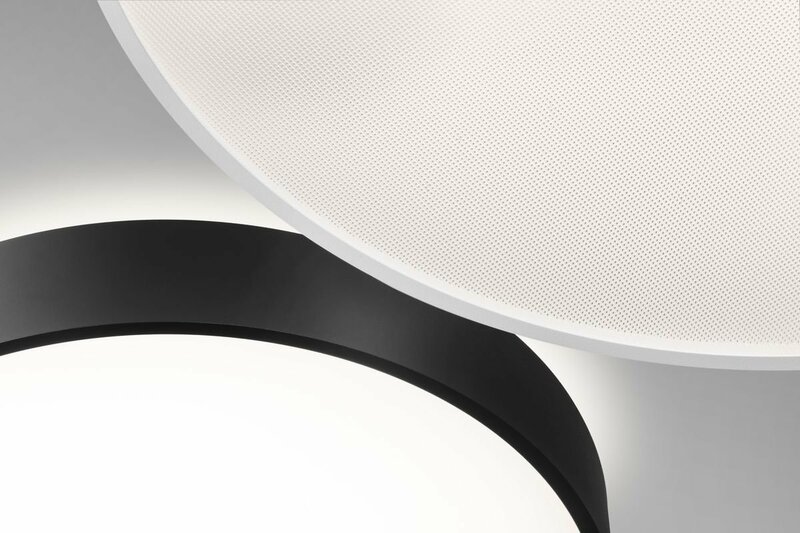 ﻿A round luminaire with an aluminium profile with a height of 62 mm and an excellent luminous efficacy of up to 145lm/W providing the given space lightness and appeal. 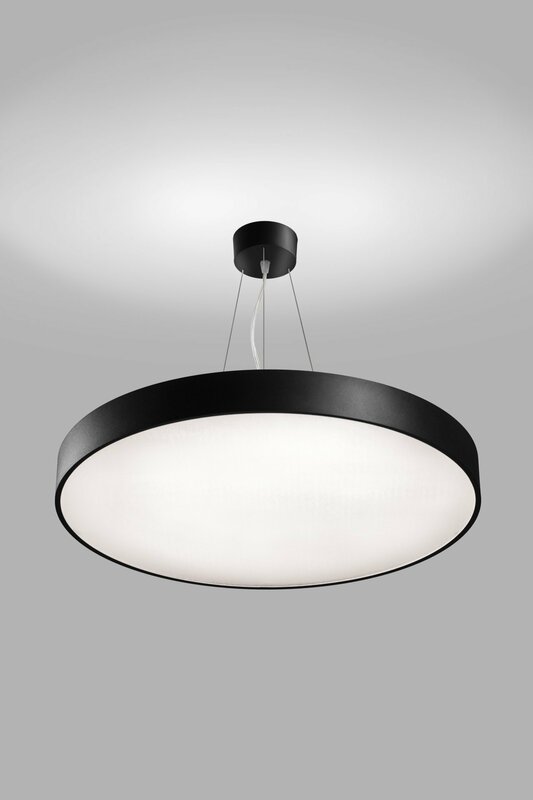 The luminaires are pendant or flush-mount, with a direct or direct-indirect beam creating an interesting aura effect. 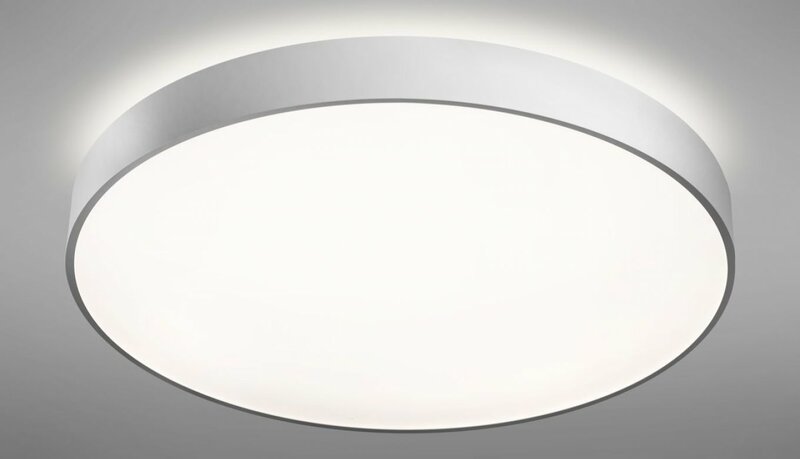 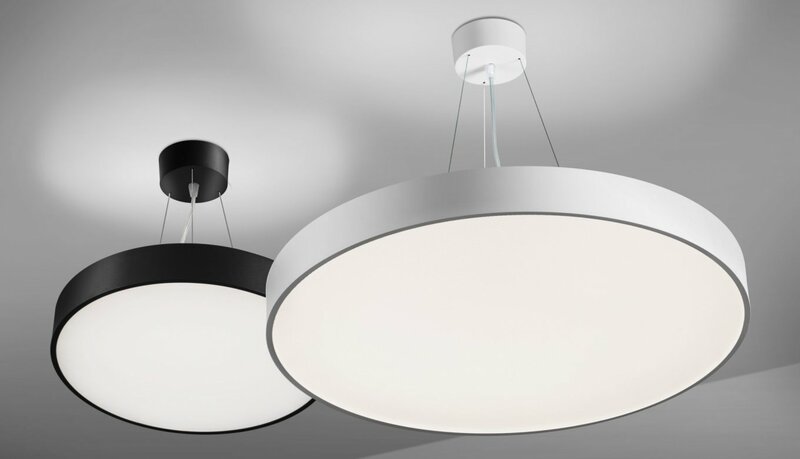 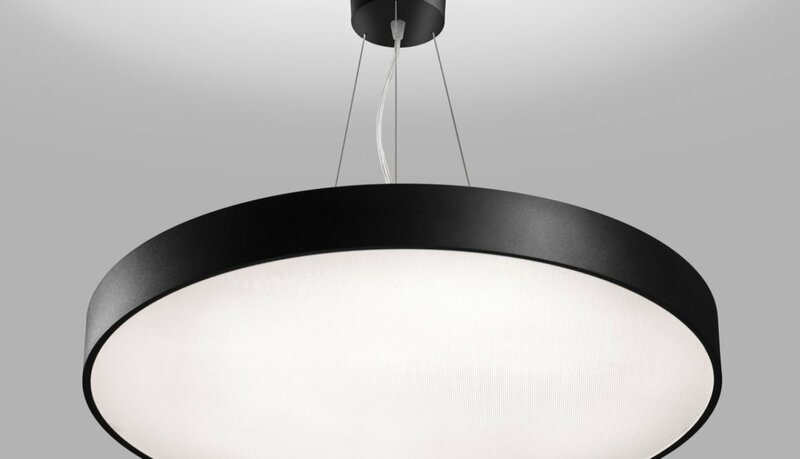 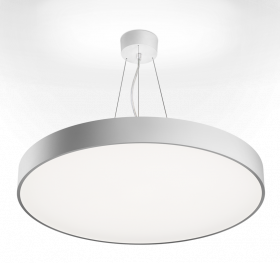 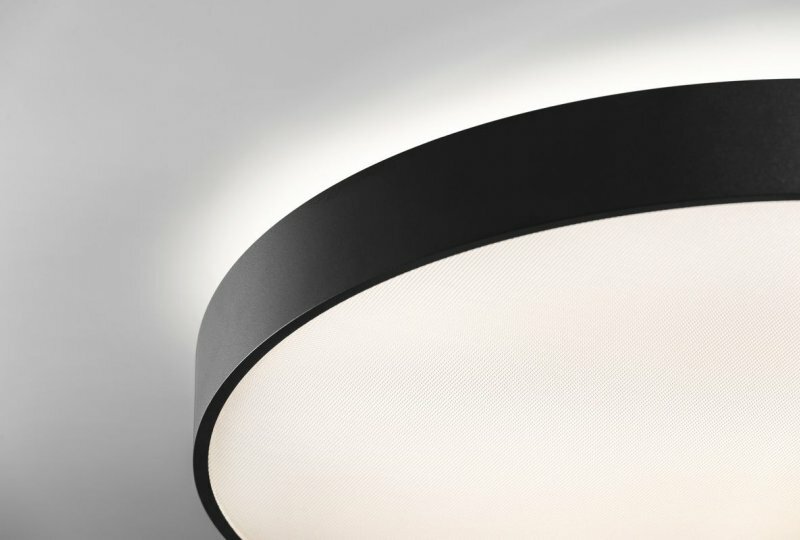 ﻿A basic round luminaire with an opal PMMA diffuser or micro-prismatic optical structure suitable for commercial spaces and households. 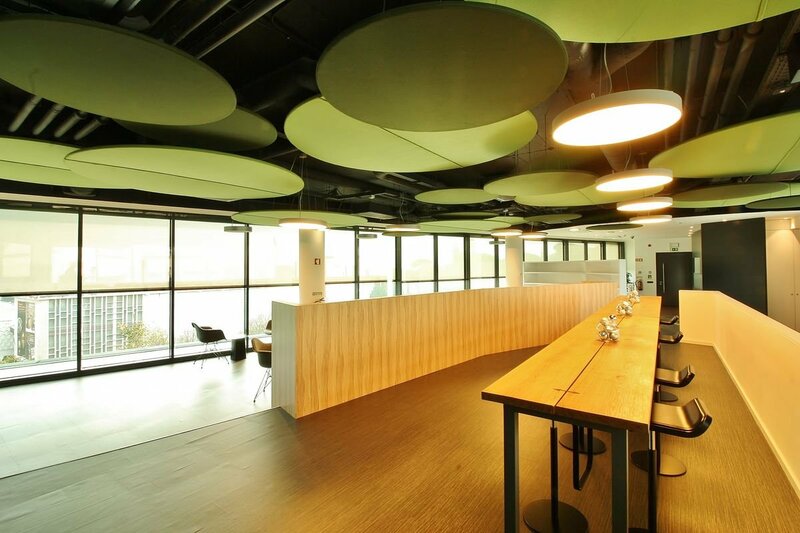 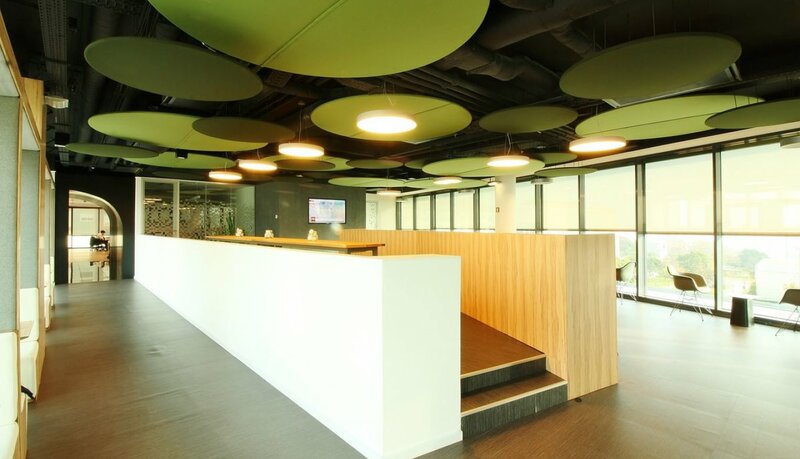 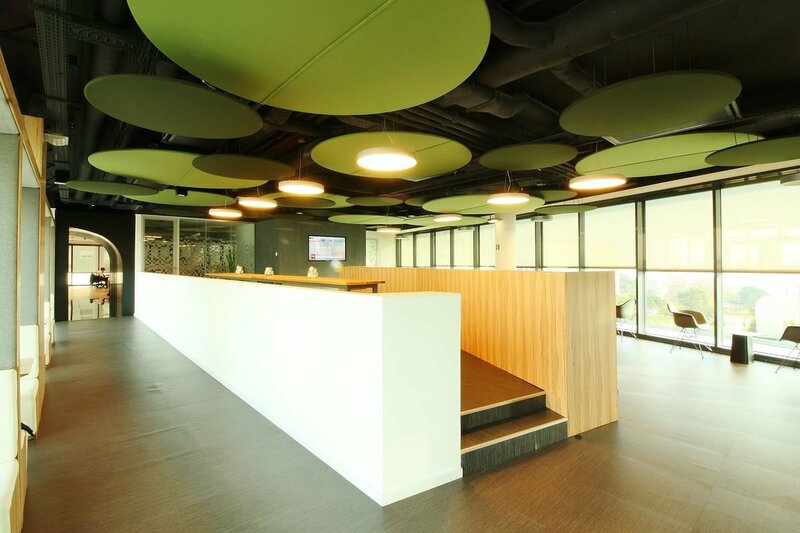 A combination of various luminaire diameters can create a playful and interesting effect.